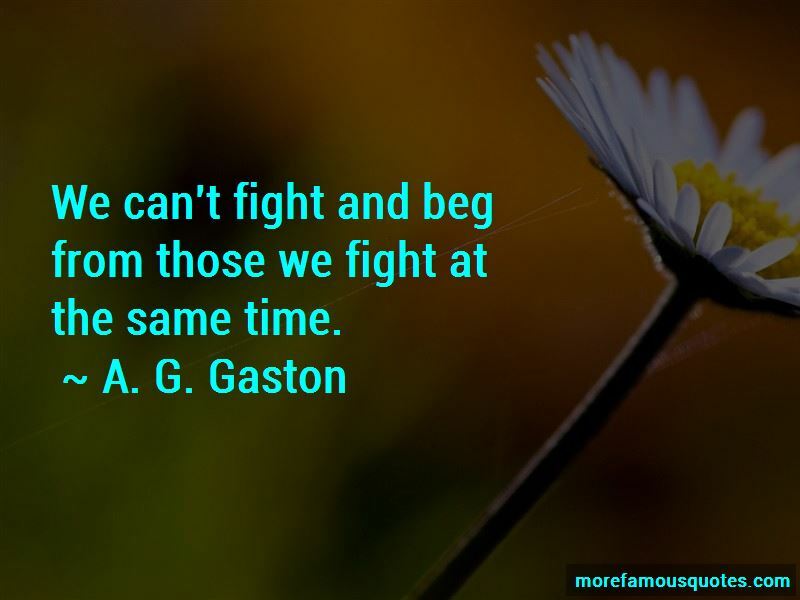 Enjoy the top 4 famous quotes, sayings and quotations by A. G. Gaston. Money has no color. 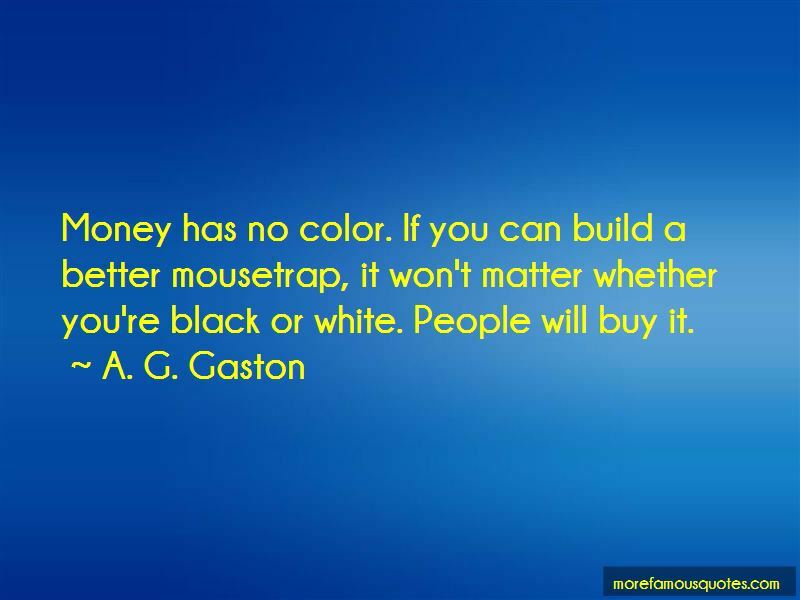 If you can build a better mousetrap, it won't matter whether you're black or white. People will buy it. Find a need and fill it. 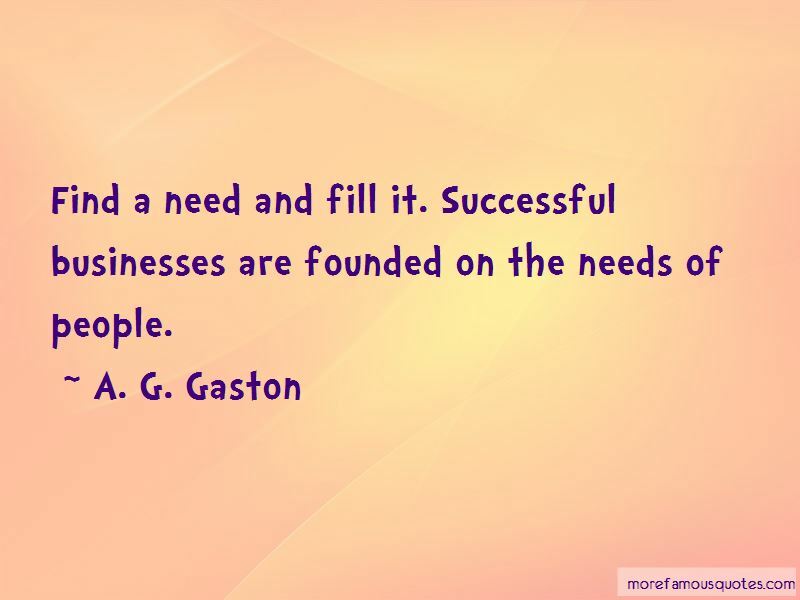 Successful businesses are founded on the needs of people. Want to see more pictures of A. G. Gaston quotes? 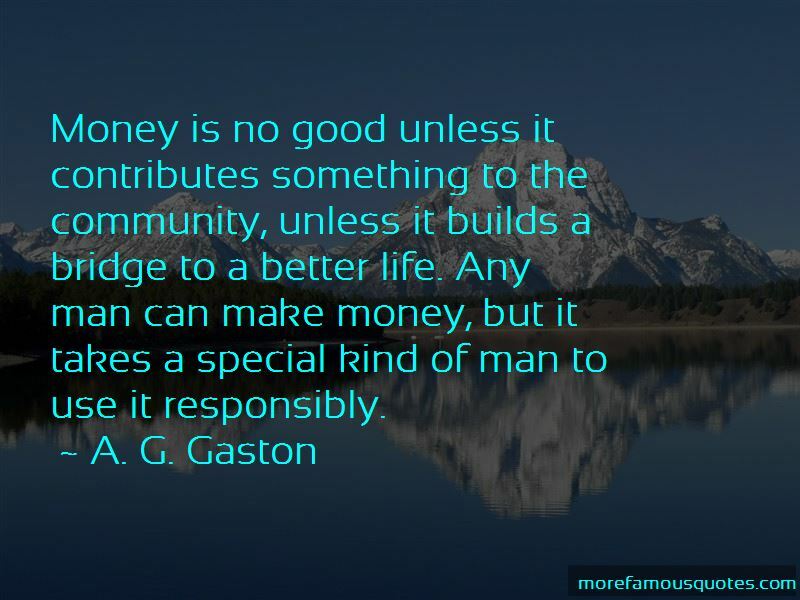 Click on image of A. G. Gaston quotes to view full size.